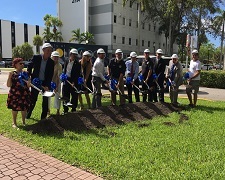 On June 27, 2017, the Broward MPO in partnership with the City of Hollywood, Florida Department of Transportation (FDOT), and Broward Regional Health Planning Council (BRHPC) held a groundbreaking ceremony for the Hollywood Boulevard Complete Streets Project. 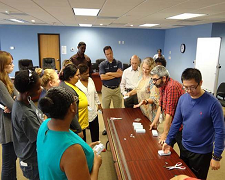 Earlier this week, the Broward MPO hosted Broward County teachers for a two-day Transportation and Civil Engineering (TRAC) training workshop. 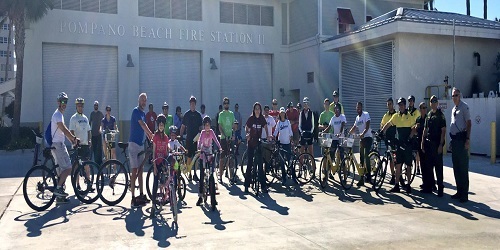 Fifteen Broward schools were represented, as well as a representative from the Hillsborough County (Tampa) Public Schools District, helping in our efforts to take this program statewide. 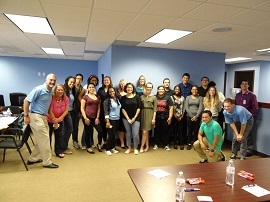 The three South Florida MPOs (Miami-Dade, Broward, and Palm Beach) were recently featured in a Miami Today news article. 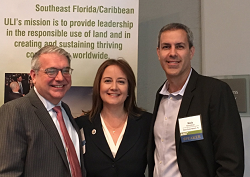 Broward MPO Board Chair Richard Blattner recently spoke at the 40th Anniversary Celebration of the Miami-Dade TPO, and he was quoted in the article.